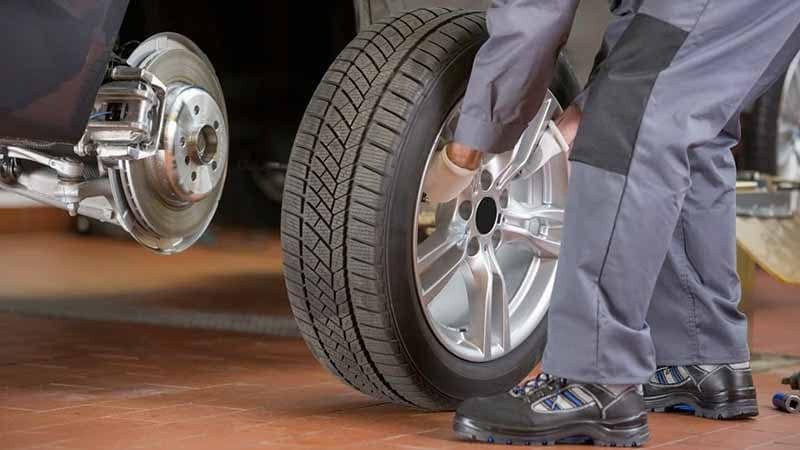 In short, tire rotation is the process of moving tires from one wheel to another, from left to right or front to back. So how does tire rotation work, and how often is it necessary to do? Tampa drivers can find out with Reeves Volkswagen! And when it’s time, be sure to schedule your tire service with us to get ready for your next Florida road trip! Tires typically wear unevenly. Those in the front often wear more on the outside edges thanks to turning, while those in back usually wear pretty evenly. However, leaving tires in place means that your front tires will wear much more quickly than the rest, and you’ll end up having to them replaced much sooner. Poor tire alignment also causes uneven tire wear. How often you should rotate your tires depends on your vehicle manufacturer’s recommendation. Often, drivers have their tires rotated when they get their oil changed. However, if you notice signs of irregular wear, make sure to have your tires rotated, even if this occurs before your regular interval. 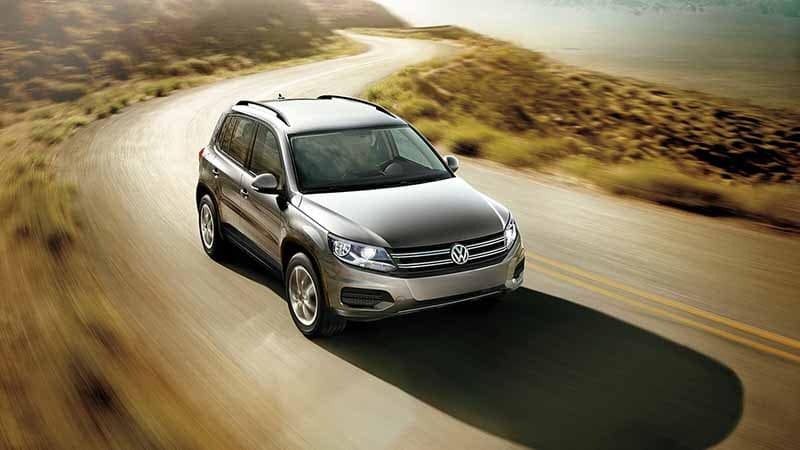 It’s important to stay on top of Volkswagen auto repair to keep your VW model in top shape. 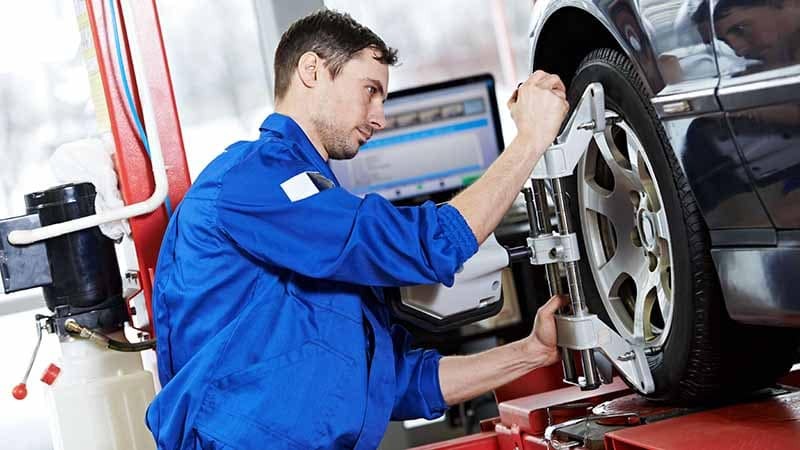 Schedule your tire rotation with the Reeves Volkswagen Service Center, where our technicians can also answer all of your important service questions! 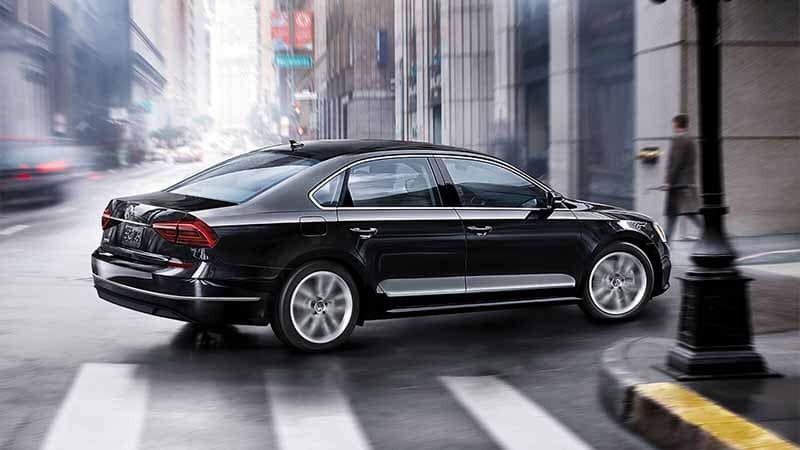 Be sure to check out our Volkswagen service coupons before stopping by. Be sure to follow our guide to know how to change your tires!